Top 200 law firm, BPE Solicitors, has seen the return of two of its solicitors. Laura Pitcher and Adam Kean have both re-joined BPE as Senior Associates, boosting the firm’s Commercial Property and Corporate teams. Laura returns to the Commercial Property team from Charles Russell Speechlys in Cheltenham and Adam to the Corporate team from TLT in Bristol. Adam brings experience in mergers and acquisitions, debt and equity investments, and restructuring and reorganisations. 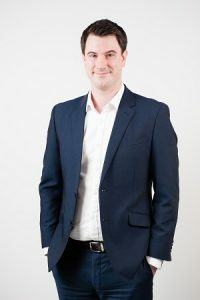 His sector specialism lies in renewable energy across all technologies, and in the last 18 months has been involved in buying and selling energy companies that have produced 555 megawatts of energy which has an enterprise value of circa £646 million. 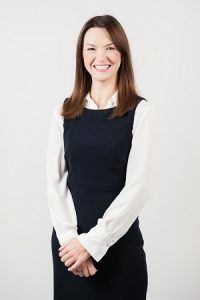 Laura advises commercial clients on complex and challenging commercial property transactions and has significant experience in the acquisition, disposal, structuring and management of property portfolios, particularly in the supported living and social housing sector.